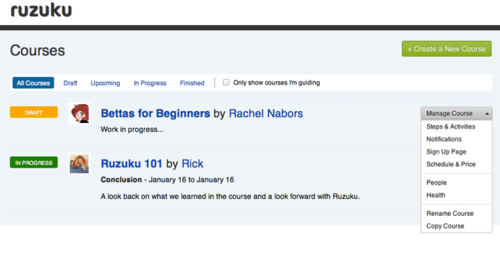 This week Ruzuku experienced more activity than ever before! Unfortunately, all that hustle and bustle exposed some bottlenecks in our code’s performance. We worked super hard all week to push some major performance updates. We’re not done yet, but already you should notice speedier response times. We’ll keep you posted as we roll out new improvements on that front over next few weeks. 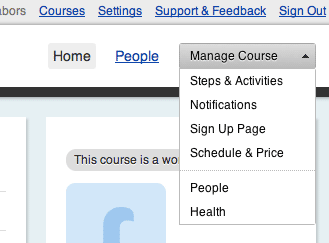 For guides, we’ve consolidated the course management options, like renaming and copying a course, into your course management dropdown menu. 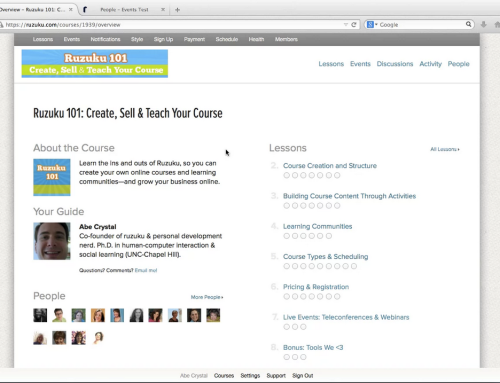 This menu is available on your course pages and next to each course on your course list page. Now when students want to start a discussion on an activity, they have the option to view everyone else’s responses before posting their own. Additionally, we’ve made a few changes to the discussion box to make the posting options more transparent. 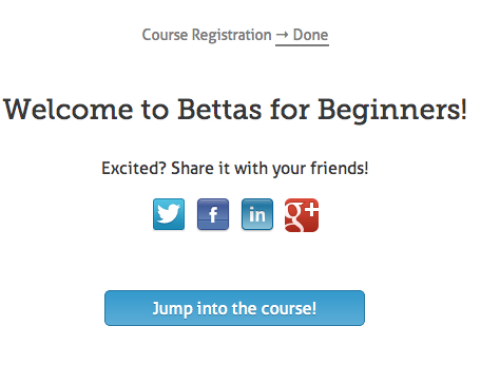 We have more improvements coming soon. Stay tuned!